FREE AIRPORT PICK-UP with all reservations of 3 nights or more. Browse Party Padssave on rooms when you book with us! Colombia VIP Services is a full service bachelor party destination provider delivering a unique experience catered to your every need in Medellin and Cartagena. Our Diverse staff of hosts and hostesses are bi-lingual, resourceful and very educated in the local Medellin and Cartagena mightlife / day-life scene. 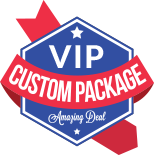 VIP Services sets itself apart from other hosting providers by delivering the Full VIP Experience you look for overseas when planning your bachelor party or guys getaway. 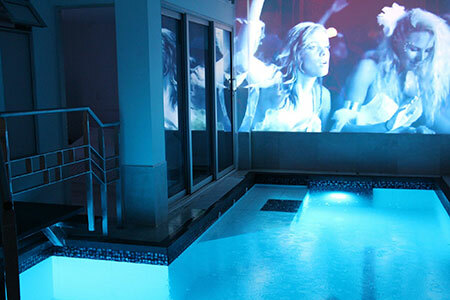 The services listed on this website are simply a fraction of what we can offer you, whether its a Pool Party or custom nightlife experience our friendly staff will ensure any time spent with us is memorable. Kindly submit any details to use using our contact form or call +1.305.600.5944 to begin collectively creating the explosive partying experience of a lifetime. Click here to build a custom tailored package for your group size, experience and budget.